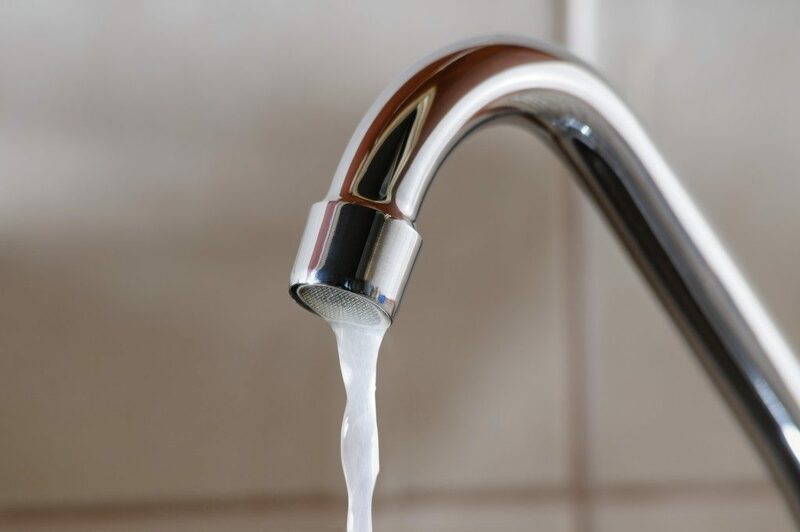 Although not a health hazard, hard water causes irritation like corrosion and mineral buildup on household fixtures. This is why experts recommend installing water softeners to control the nuisance that hard water brings. Scientifically, hard water is any water that has a high concentration of calcium and magnesium. Calcium and magnesium are not much of a problem for your body. It might even benefit from these minerals. But the effect of hard water on various parts of your home and fixtures is a lot more detrimental. The main reason that hard water is a problem is that all that calcium and magnesium has an effect. One of the more notable ones is that it is a lot harder to heat hard water because the minerals make it difficult for the water to absorb the heat. This results in higher energy consumption, especially during winter. Another problem is that calcium and magnesium can be very corrosive. They won’t affect your body, but they corrode plastics and metals. Plus, they cause chemical reactions that can ruin your belongings. Finally, they can build up, causing blockage in your pipes. How Do You Know if You Are Using Hard Water? Although it can be easy enough to ask whether you live in a hard water area, sometimes people don’t notice it. Here are some signs that will tell you that your house runs on hard water. First, you’ll notice that your water bill is high for no reason at all. This is mostly because of pipe clogging. Second, your plumbing seems to be always leaking or in need of repair. Calcium and magnesium can do a lot of damage to steel pipes. Plus, the buildup of limescale in the pipes will cause damage in the long run. Finally, you’ll notice that your skin and hair are dry. This is brought on by the high calcium and magnesium salts in the water. Water softening is done in three ways. There’s the simple chemical approach that uses lime mixed into the water. Next, there’s the use of nanofilters since you just need to get rid of all the magnesium and calcium. Finally, there’s the more high-tech use of an ion exchange system. This uses sodium ions to swap with calcium and magnesium. This is a more thorough approach and is the most common softener used. 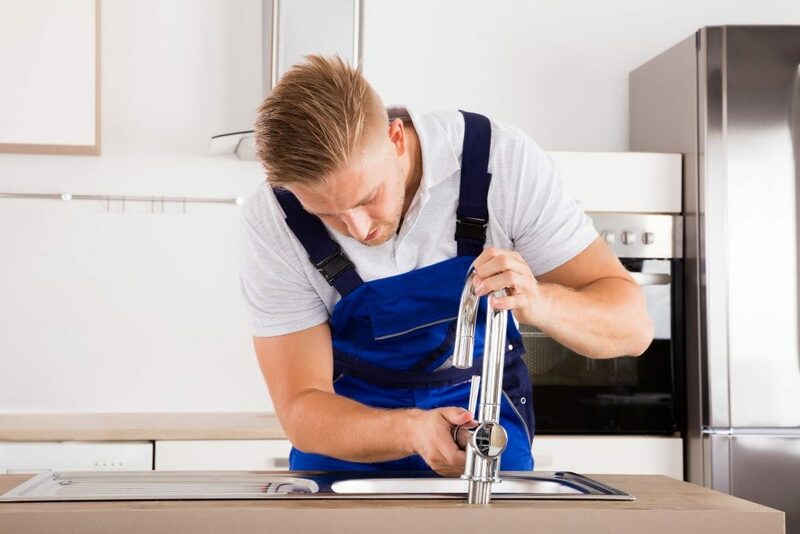 Hard water is a big problem for your plumbing. It may not physically hurt you, but it will end up costing you in the long run. This is why, if you are in an area with hard water, you should call up a plumber to install a softener in your system.